Changes to Australia’s Goods and Services Tax (GST) rules have prompted Amazon to block local shoppers from its international online marketplaces and instead redirect them to its Australian site, which was launched late last year. “As a result of changes to Australian GST law on 1 July, international shopping options for Australian customers will change,” a spokesperson for the company said in a statement. “While we regret any inconvenience this may cause customers, we have had to assess the workability of the legislation as a global business with multiple international sites. "Based on our assessment, we will redirect Australian customers from our international sites to amazon.com.au where they can shop for products sold by Amazon US on the new Global Store, available today,” the spokesperson said. The move comes after Australia’s Parliament last year passed new legislation that will see online retailers compelled to collect GST from Australian customers on overseas purchases worth less than $1,000. The new legislation amends the law to extend GST to low value imports of physical goods imported by consumers, a large proportion of which fall into the IT and technology categories. Thus far, GST has applied only to items from overseas online sellers worth more than $1,000. However, the new legislation, Treasury Laws Amendment (GST Low Value Goods) Bill 2017, is set to come into effect from 1 July this year. The new tax legislation will not only affect Amazon.com, it is also likely to impact other online marketplaces such as eBay and Etsy. As far as Amazon is concerned, local customers will be given access to international products via its new Global Store, with the move meaning the company will remain compliant with the law which requires it to collect and remit GST on products sold on Amazon sites that are shipped from overseas. “The Global Store will allow Australian customers to shop on amazon.com.au for over four million items that were previously only accessible from amazon.com,” the spokesperson said. “This selection is in addition to the more than 60 million products already available on amazon.com.au across 23 categories, including books, fashion, toys, and electronics,” it said. 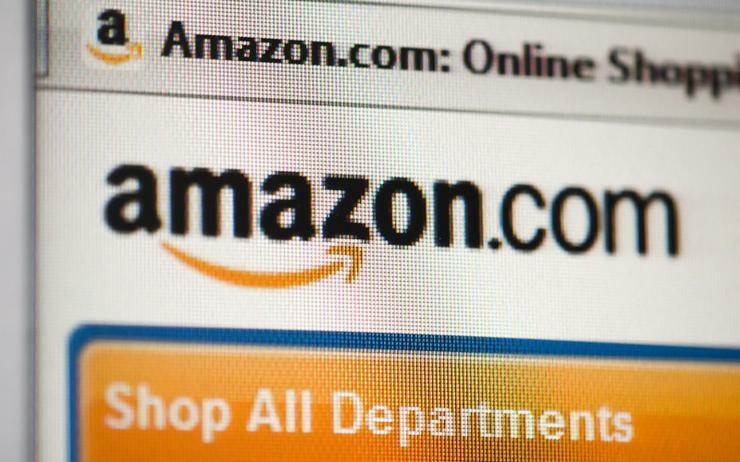 Amazon launched its online marketplace in Australia in December last year. Since the local launch, Amazon has introduced a number of new products and services, including Alexa, Amazon Echo, Amazon Music Unlimited, and Fulfilment by Amazon.